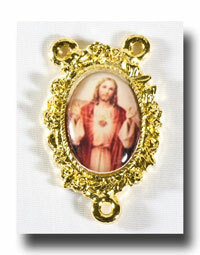 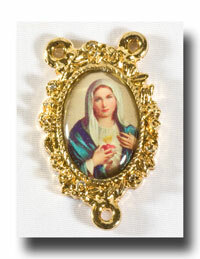 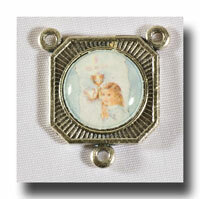 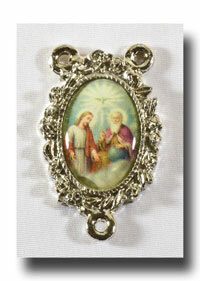 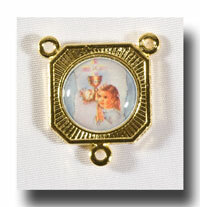 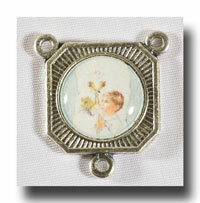 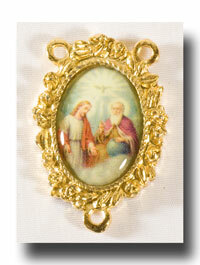 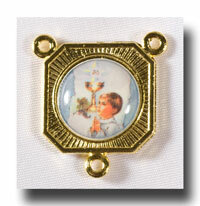 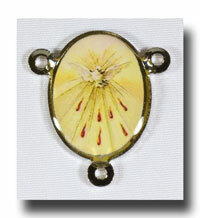 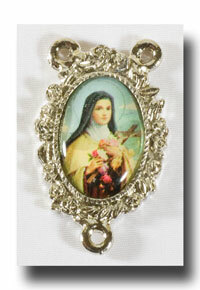 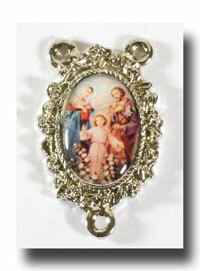 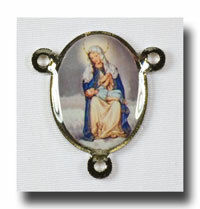 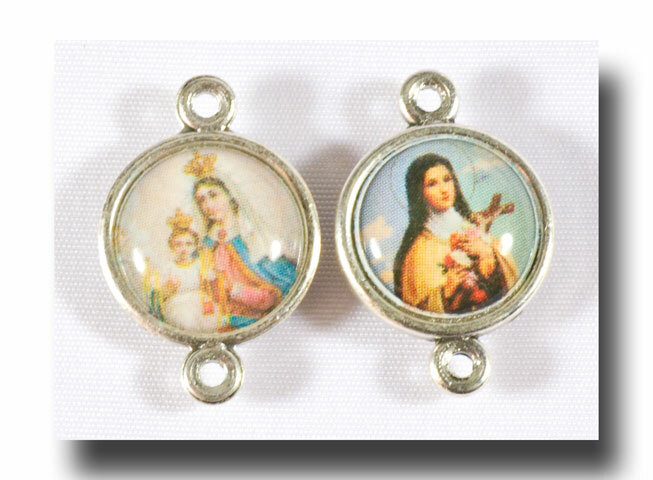 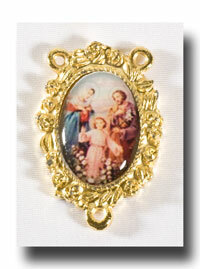 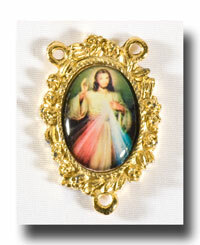 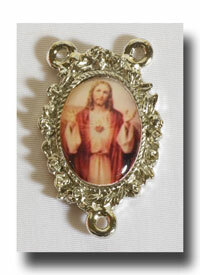 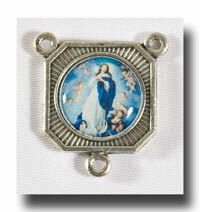 18mm long colour picture Our Lady of Mount Carmel and St. Therese the Little Flower two hole connector. 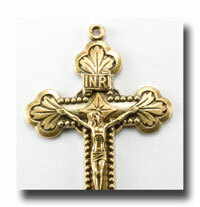 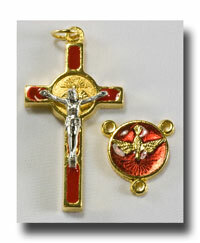 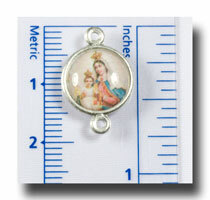 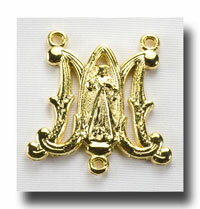 This is perfect to use to extend a bracelet rosary, replace broken Our Father beads, as chain links or as beautiful Our Father medals. 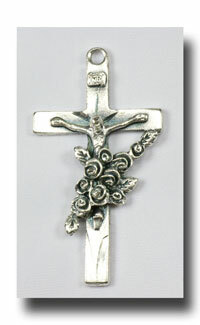 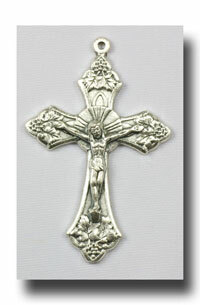 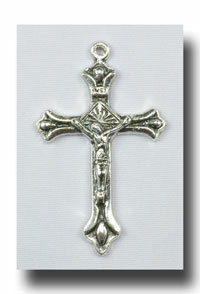 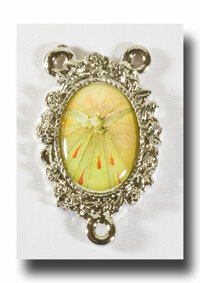 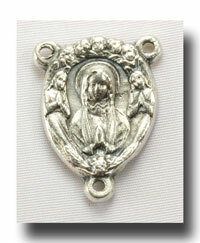 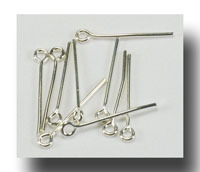 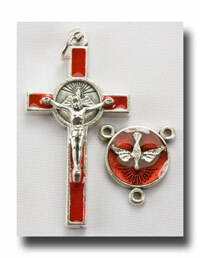 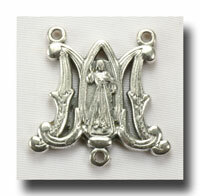 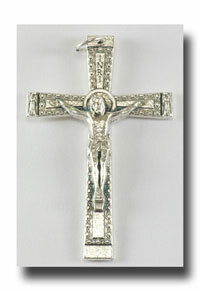 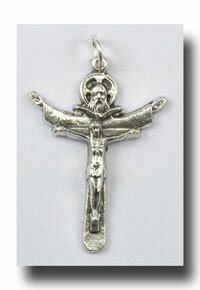 Made of antique silver lead free metal.